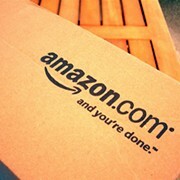 Update: Amazon.com is officially taking over the former Randall Park Mall site with a new fulfillment center, and with the move comes more than 2,000 new jobs. We first heard about a proposed plan for the site earlier this summer (see below). Full-time employees at Amazon receive highly-competitive pay, health insurance, disability insurance, retirement savings plans and company stock starting on day one. The company offers up to 20 weeks of paid leave and innovative benefits such as Leave Share and Ramp Back, which give new parents flexibility with their growing families. 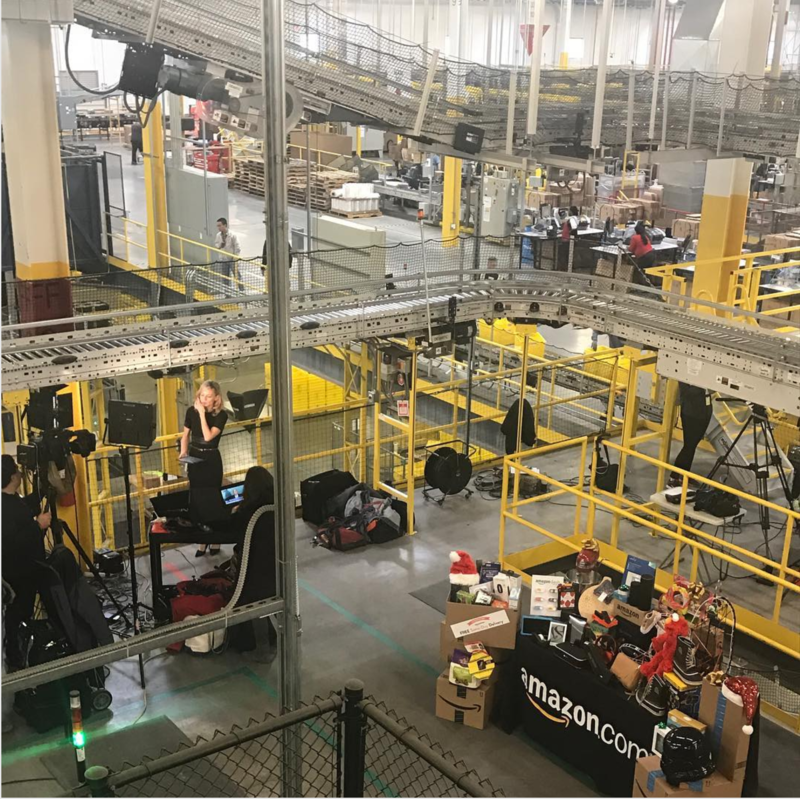 Amazon also offers hourly employees its Career Choice program which helps train employees for in-demand jobs at Amazon and other companies so they can prepare for the future and take full advantage of the nation's innovation economy. The program pre-pays 95% of tuition for courses in in-demand, high-wage fields, regardless of whether the skills are relevant to a future career at Amazon. Over 10,000 employees have participated in Career Choice and more are signing up every day. It's still unclear when the new center is set to open. (Original post 7/20/2017): A proposed Amazon fulfillment center could soon open at the former Randall Park Mall site, providing 1,200 new jobs to an area in need of an economic boost. The North Randall project would take up the vacant 69 acres. But first, Seefried Industrial Properties Inc. must demolish the existing buildings on the site — a Burlington Coat Factory Store, a vacant automotive-maintenance facility, and a former department store turned into an Ohio Technical College's PowerSport Institute. Developers would then build a $177 million facility, and lease it out for Amazon to use. 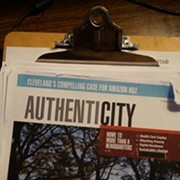 Cleveland.com also reports that the Cleveland-Cuyahoga County Port Authority board will put up "$123 million worth of bond financing for the project." Randal Park Mall closed in 2009 and was partly demolished in late 2014, but before its collapse Scene captured the building's final days. Malls across America are slowly dying, with the L.A. Times publishing a report earlier this summer saying, "up to 25percent of U.S. shopping malls may close in the next five years." The also-closed Euclid Square Mall remains standing and used by church congregations for worship, but Seefried is also working on a deal to acquire the building for another project.